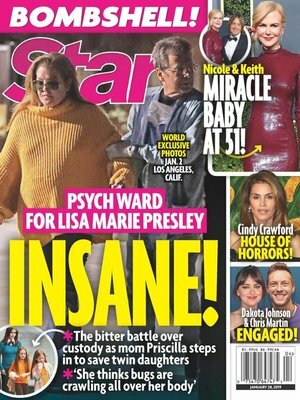 Cindy Crawford’s House of Horrors: Is the supermodel starving her kids? Keith Urban &amp; Nicole Kidman’s Baby Miracle! A third bundle of joy may be on the way for the too-cute couple. Chris Martin &amp; Dakota Johnson: Engaged! Get the scoop on their magic moment.